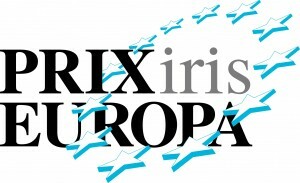 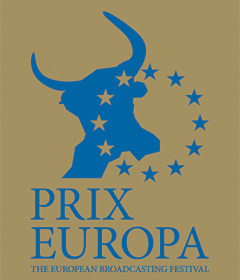 The PRIX EUROPA IRIS is one of the prize categories of the PRIX EUROPA, awarding the best European television programme of the year about cultural diversity. 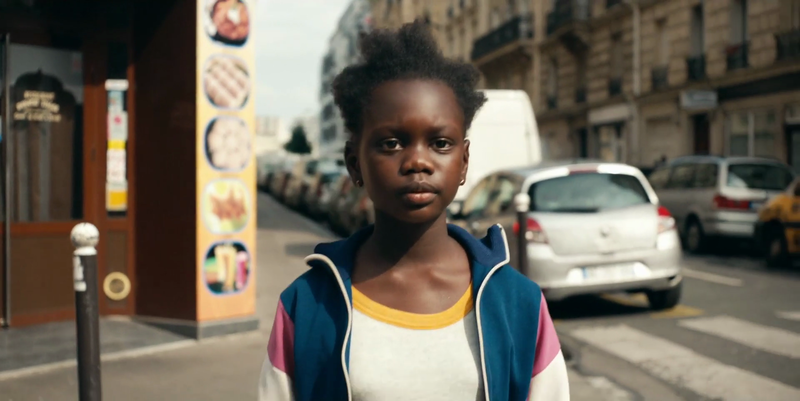 The latest IRIS winner (of the year 2018) is the fiction film "The age of the Stateless", entered by ARTE France, directed by Virginie Sauveur, produced by Caroline Adrian. 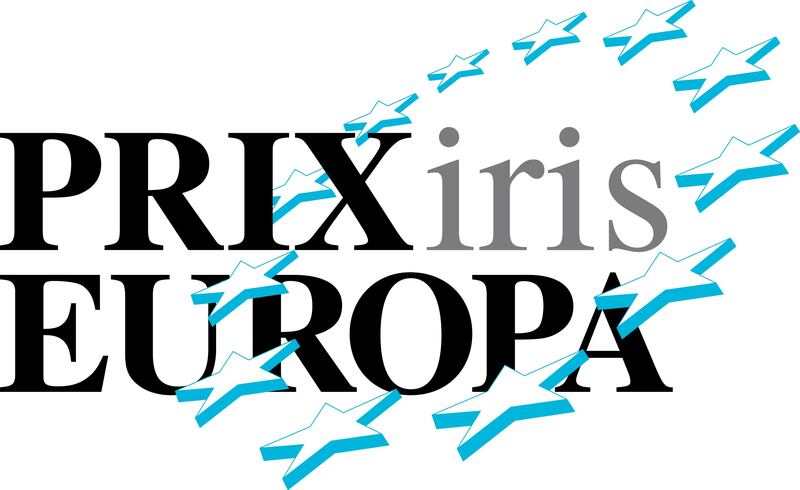 IRIS invites programmes (TV Fiction or TV Non-Fiction) that tackle the diverse character of European societies and contribute towards understanding and tolerance between people of different origins, cultures and religions. 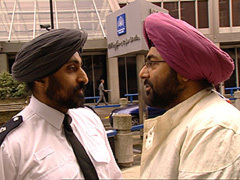 Iris stands for equality and tolerance.